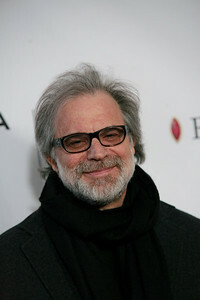 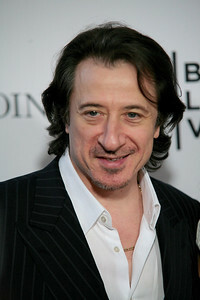 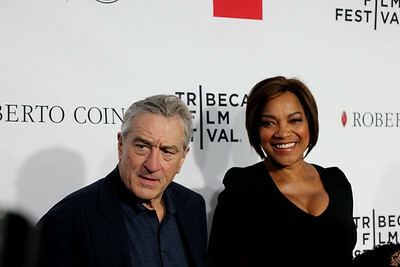 25th Anniversary of Goodfellas at the closing of the 2015 Tribeca Film Festival at the Beacon Theater in New York City, New York. 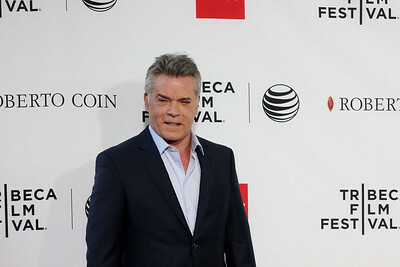 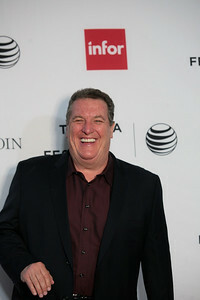 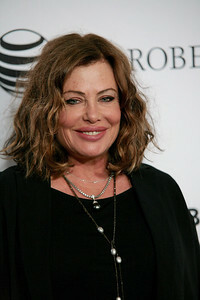 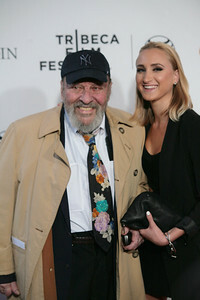 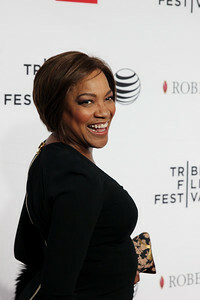 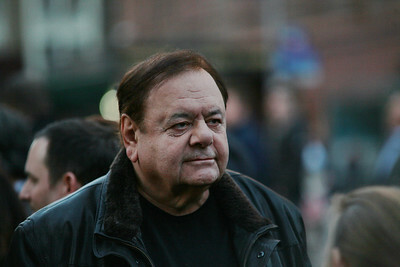 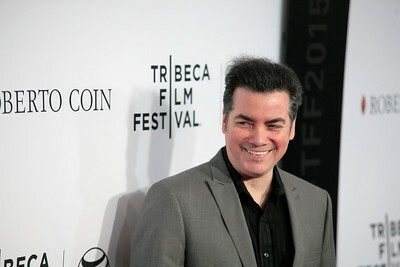 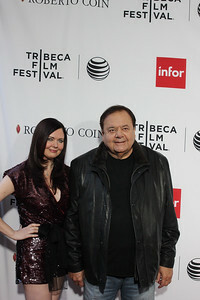 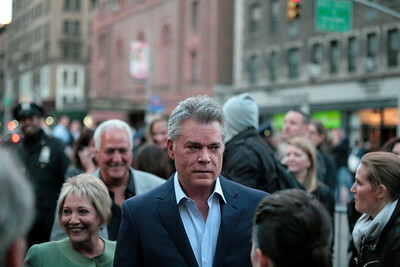 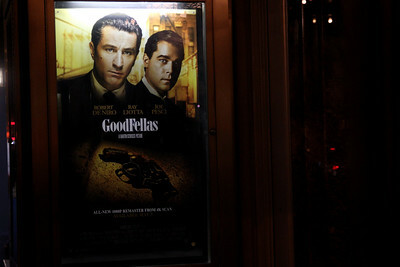 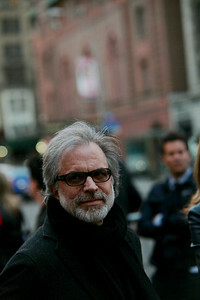 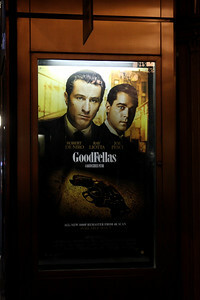 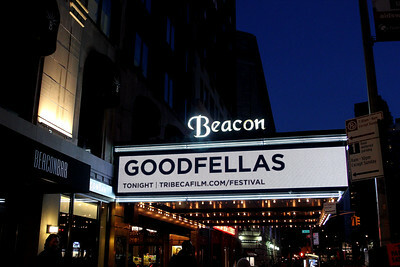 The 25th Anniversary of Goodfellas at the closing of the 2015 Tribeca Film Festival at the Beacon Theater in New York City, New York. 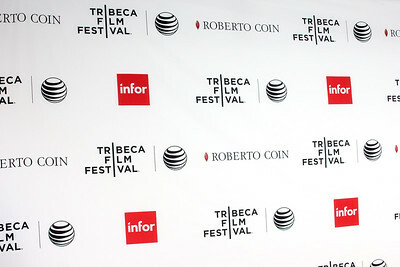 Co-sponsored by Infor and Roberto Coin in New York on Saturday, April 25, 2015.